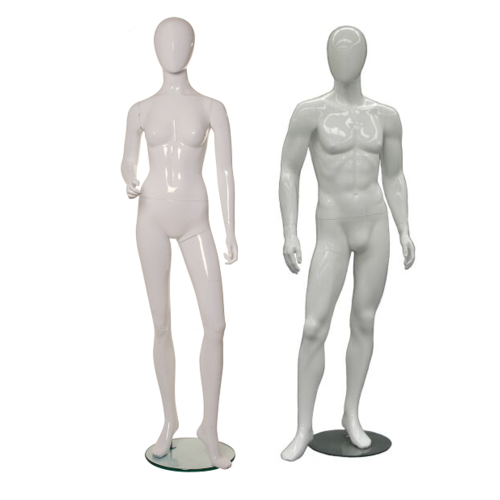 VRRV ENTERPRISES Established in the year 1996, VRRV Enterprises is considered amongst the distinguished manufacturer of an optimum quality collection of Female Mannequin, Male Mannequin, etc. 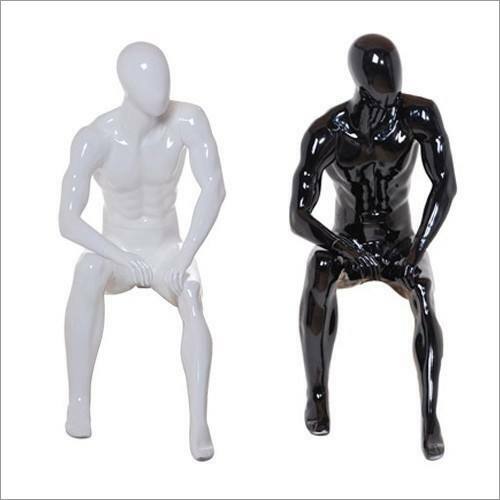 The whole provided range is developed by the use of superb quality raw materials and sophisticated techniques. Moreover, we provide these products in accordance with clients’ requirements. We export our product to Russia, South Africa and German.- GB KORE ARC and RILON, Under the guidance of our mentor, Ms. Kusum Rathor (Proprietor), our organization has attained predefined goals in an efficient manner. Zicio TEchnology itself an identity, if you are looking for best, reliable and branded Welding Maching Dealer in Dhanbad, Jharkhand. Jindal Enterprises sucessfully ruling the market for the last 25 years with excellence of success. © 2019 Zicio Technology | All Rights Reserved.